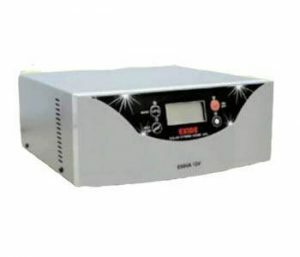 Luminous Solar Hybrid Inverter NXG 1800 is a 24Volt Inverter and uses Intelligent Solar Optimization Technique. Once the batteries get charged, it cuts off grid power and supplies electricity through solar panels thus maximizing solar energy usage. Luminous NXG series are comes with I-charge Fast charging mode (for longer power cuts in areas) charging batteries in a short time when grid power is available.Luminous NXG comes with many safety features built in. It continuously monitors the health of your batteries and protects them against deep discharge, overcharge and short-circuit. The Main fuse protects against excessive current thereby protecting your sensitive appliances. 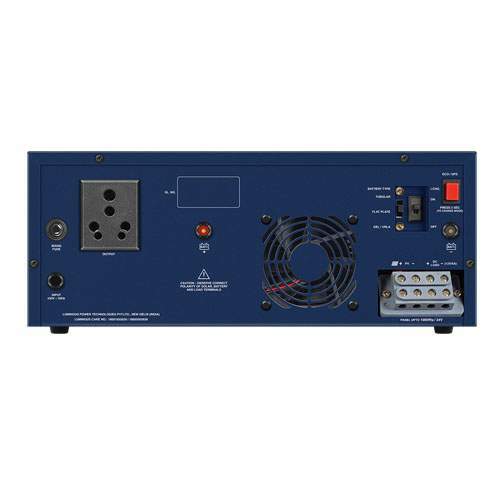 Its pure sine wave output ensures safety and noiseless operation of connected appliances.